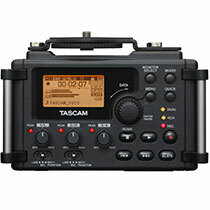 TASCAM‘s DR-60D is the new audio recording solution for on-set filmmakers and videographers using DSLR cameras. 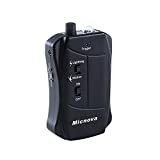 Until now, filmmakers have been using bulky audio recorders designed for music and also trying to transform the inferior audio technology built-into DSLR Cameras. 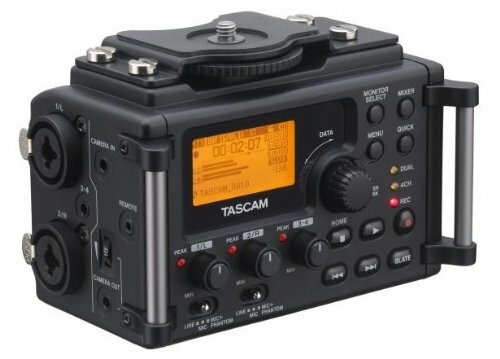 TASCAM has now designed an answer for pros and amateurs alike. 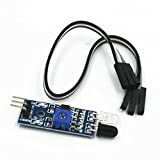 DUAL MONO and DUAL STEREO mode automatically provide a back-up safety track in case the initial levels where set too high and clips/peaks were encountered. The safety track can be set to record from -6dB to -12dB lower than the initial take. The DR-60D is a brand new 4-track solid-state recorder utilizing TASCAM’s decades of experience. The recorder employs high-grade pre-amps, legendary D/A converters and a durable but lightweight structure and shape. This device will fit snuggly under any camera or into any rig, and record up to 96kHz/24-bit high quality audio straight to SD/SDHC media. Filmmakers have at their disposal (2) ¼”-XLR Locking Combo MIC/LINE Inputs, 3.5mm Stereo MIC Input, Camera In, Camera Out, Line Out and Headphone Out. Both ¼”-XLR Combo Inputs supply +48V Phantom Power and the 3.5mm Input supplies Plug-In Power for microphones requiring a bias voltage. 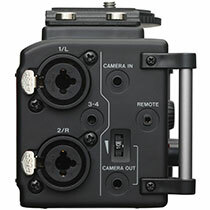 TASCAM has spent years perfecting the DR-60D for the DSLR Filmmaking market. 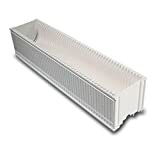 Everything was thought of, from the Slate feature for marking tracks, the RC-10 Remote compatibility, the quality of its internal workings, the design, the controls and connectivity. 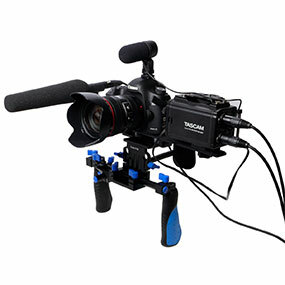 To take it one step further and ensure the DR-60D as the DSLR Audio for Video Recorder of choice, This is a product that will open doors, create possibilities and feed creativity. The DR-60D is another legendary product from a legendary company, TASCAM. DR-60D is the (until now) unrealized product filmmakers have been waiting for.